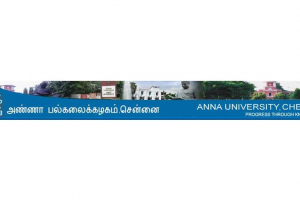 Anna University examinations: The rescheduled examinations will begin from today. 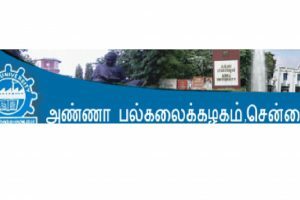 Candidates will be selected on the basis of an interview and the selected candidates will be eligible to receive a monthly pay of Rs 20,000. 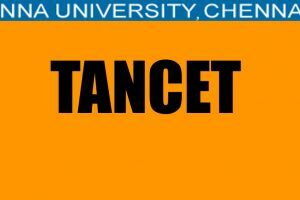 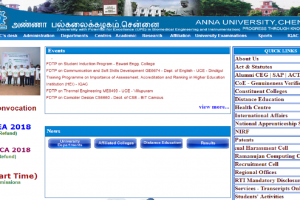 Continue reading "Anna University Results 2017 declared for Nov/Dec exam at www.annauniv.edu | Result website not working"
Continue reading "Anna University declared TANCET 2017 results at tancet.annauniv.edu, www.annauniv.edu | Check now"